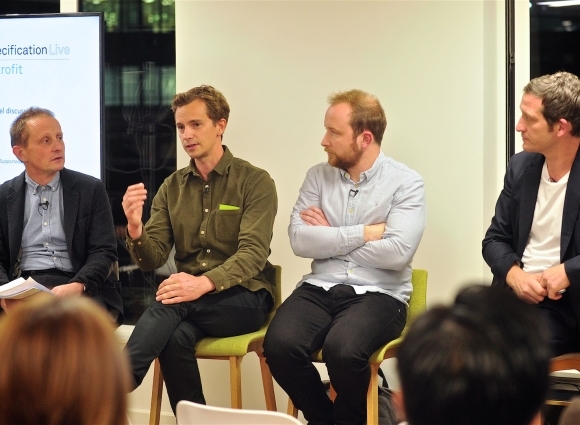 Dominic Gaunt joined Jay Gort from Gort Scott Architects and Harry Bucknall from Piercy & Company at September’s AJ Spec Live event chaired by AJ architecture editor Rob Wilson. 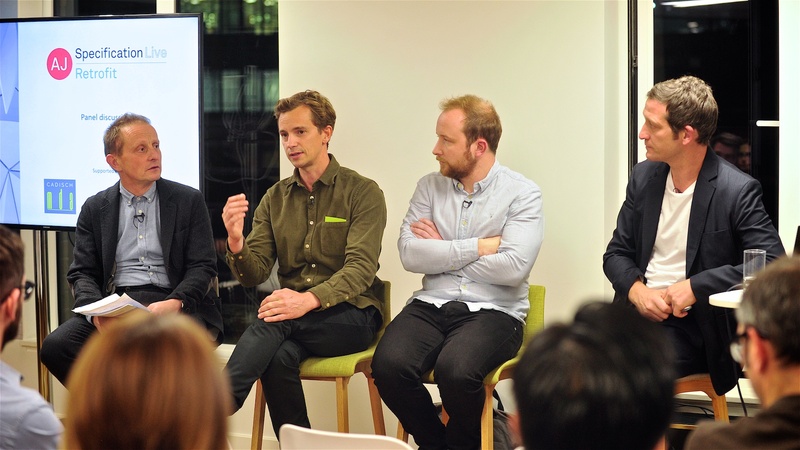 The architects spoke about what informed their design and specification decisions in three very different retrofit projects. 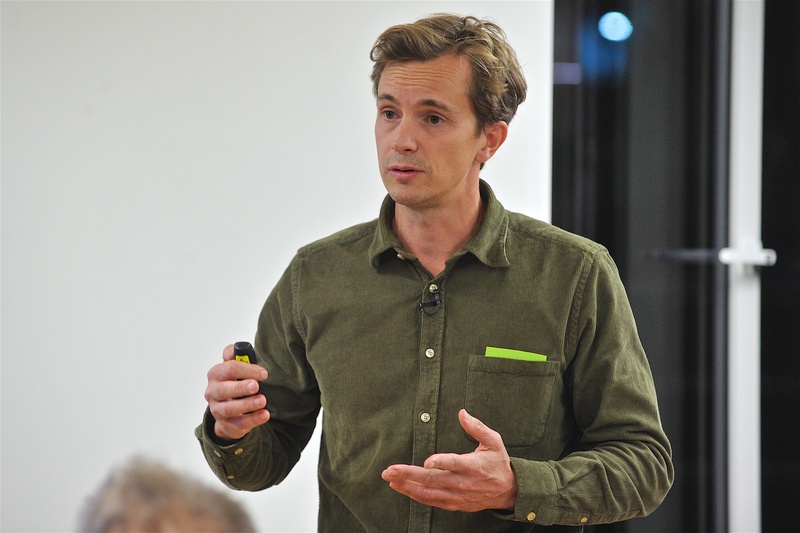 Dominic talked about the recently completed Memorial Hall project at Marlborough College – a transformative refurbishment of a historic auditorium. The Hall was opened in 1925 to honour Marlburians who died in the First World War. Over the years the hall had declined and become unfit for purpose so in partnership with Diamond Schmitt Architects, Ayre Chamberlain Gaunt were appointed to re-establish the building’s original use as a theatre and memorial. Read more about the project HERE.